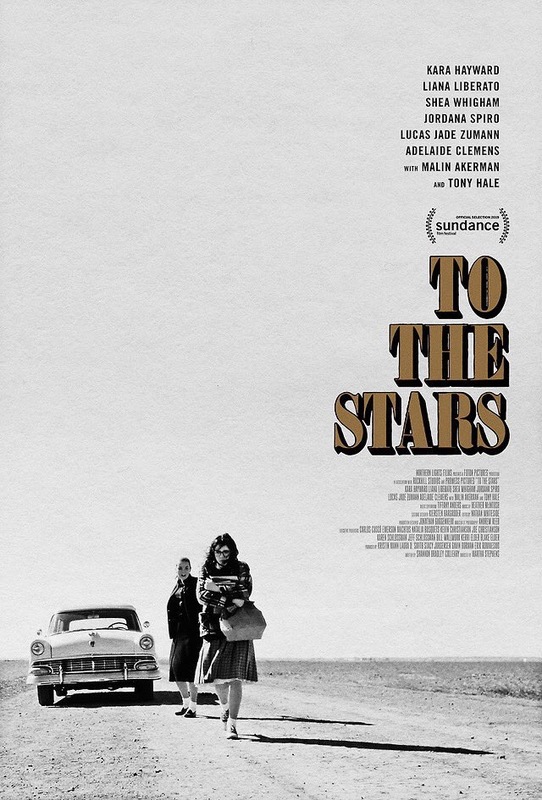 To the Stars - Available as a download or stream? The fourth feature film from acclaimed director Martha Stephens, "To the Stars", tells the story of an unlikely friendship between two young women in 1960's Oklahoma. Starring Kara Hayward, Liana Liberato, Malin Åkerman, Shea Whigham, Tony Hale, Lucas Jade Zumann, Madisen Beaty, Adelaide Clemens, and Jordana Spiro.